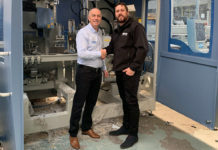 Camel Glass is reported to have become the latest company to benefit from the Emmegi group’s acquisition of Tekna in 2016, which has given Emmegi customers in the UK access to a broader range of machining centre options. 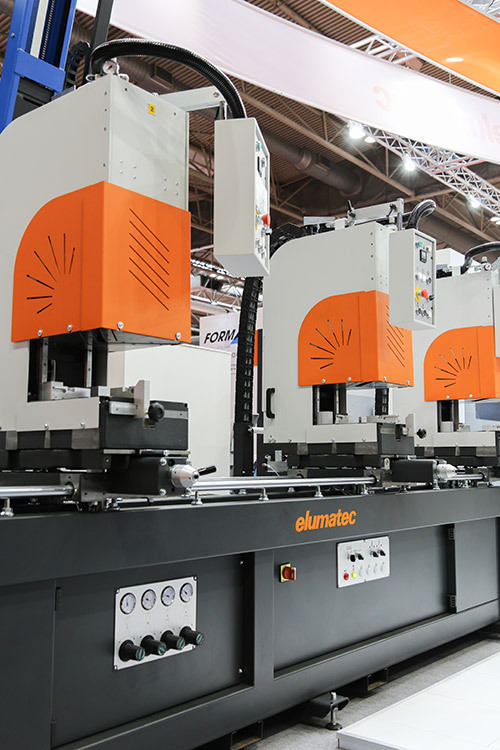 Emmegi (UK) claims that the Tekna 944 machine was the main attraction on its stand at the MACH manufacturing show at the NEC in April, and that it impressed visitors with the speed and precision of its operation. It is a machining centre suitable for drilling, milling and threading large sections of both aluminium and steel. 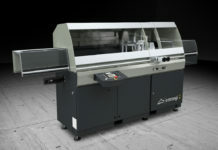 The electro spindle moves along the A axis, allowing machining through a full 180° around each section and, while it is a short bed machine, it has a useful wide workable section of 1,070mm. A clamp unit ensures the correct positioning of sections even at this extended width and counterblocks can be mounted quickly and accurately. 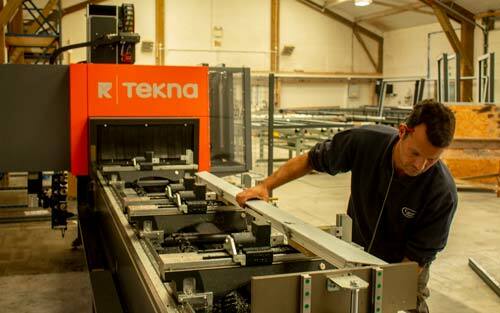 A 12-piece tool magazine on the gantry gives customers maximum flexibility and reduces tool changeover times to optimise the productivity and efficiency of the machine. 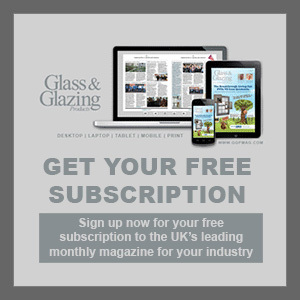 One of the other big advantages of the 944 for Camel Glass was that it could link with the LogiKal manufacturing software which was being installed at the same time. 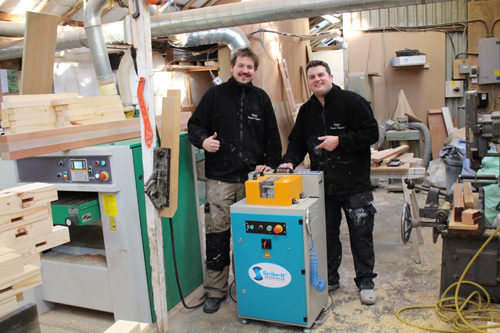 Steve added: “Buying a Tekna machine from Emmegi (UK) means we have the backing of one of Europe’s leading manufacturers, with a great team on the ground to take care of installation, training and servicing. 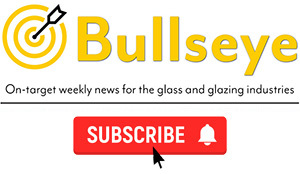 It’s already making a really positive difference within our factory.